Over the last 10 years, Industrial Control has seen the need for automation grow at an exponential rate. The Zeeland, Mich.-based automation distributor’s sales have grown fivefold over the past decade, driven by accelerating demand from manufacturers across the state of Michigan. The company expanded into the metro Detroit area in 201_ and expanded its West Michigan sales force to meet customer needs. With greater sales opportunities has come a greater need for skilled sales engineers. Industrial Control recently hired two new application engineers to help customers and sales staff in the field or from the home office in Zeeland. On April 1, Industrial Control also welcomed Steve Coay as standard product manager. Coay brings more than 30 years of automation experience to Industrial Control and its manufacturing clients throughout the Midwest. 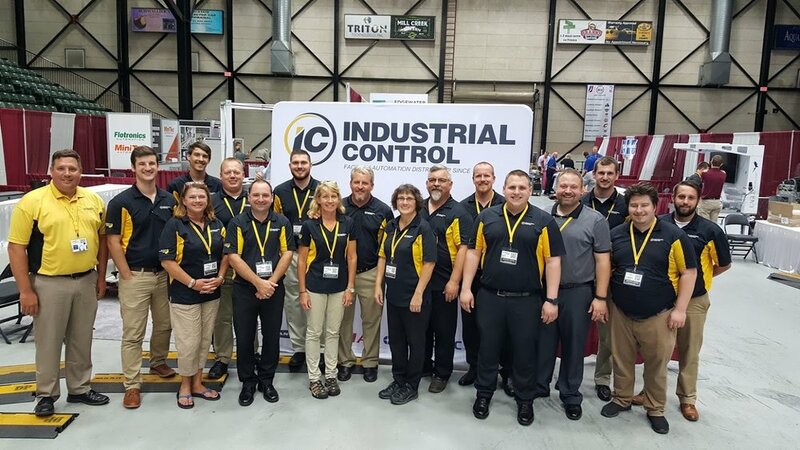 Industrial Control is also the founder of one of the fastest-growing automation trade shows in the Midwest, the Michigan-based Advanced Manufacturing Expo (AME). 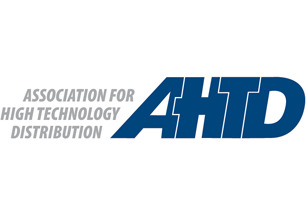 AME highlights the latest in production-oriented technologies at expos held each summer in metro Detroit and Grand Rapids. Now heading into its fifth year, AME has hired former FOX-17 executive Joe Teague as marketing manager. Teague, who will coordinate and organize AME, has already begun producing new radio and TV spots to drive sales and build the brand. Joe’s extensive experience in TV, radio and digital marketing will most certainly drive excitement for the fifth AME. “We’re building our bench with talented individuals who can help us better serve clients, exhibitors and our manufacturing partners,” said Mark Ermatinger, chief executive officer and co-owner of the company. His brother, Karl Ermatinger, serves as president. The brothers, who purchased the privately-owned company from their parents in 2006, are descendants of Michigan’s Sault Ste. Marie Tribe of Chippewa Indians and operate as a certified Minority Owned Business.